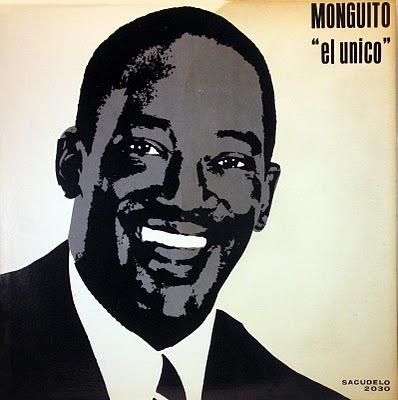 Monguito’s unique voice is what gave him his name ‘el unico’. with 10 sweet songs, perfect material for your saturdaynight. 7 Vida, que beso !